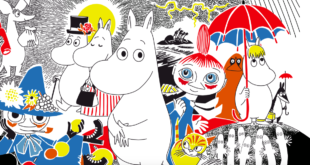 Stamp will celebrate the 100th anniversary of Tove Jansson. 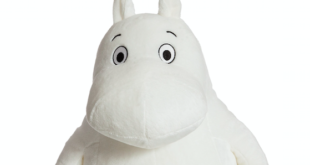 The Finland Post Office is to release a special stamp to celebrate the 100th anniversary of Moomin creator, Tove Jansson. Due to be issued on January 31st, the stamp has been designed by Klaus Welp, who presents the different sides of Jansson. The booklet of two first class stamps represents the islands where Jansson spent a lot of her time after her childhood. It also depicts the emblem of the anniversary, Tove 100. Best known for the Moomins, the Finnish artist and author produced a number of paintings, graphic art and public artworks during her career. In addition to the Moomins books, she also received recognition for her short stories and novels.